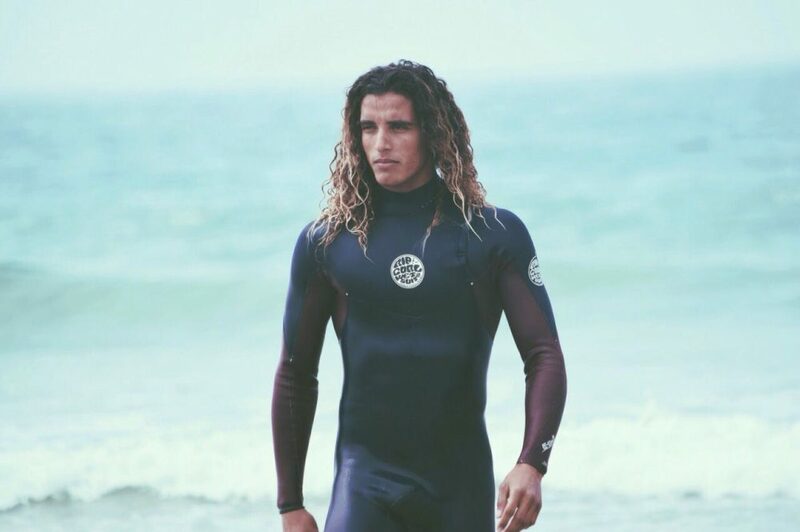 Mohamed Bikhelkhalen is a surfer from Morocco, who is always chasing the big waves around the world. He grew up in the town of Mirleft, South of Agadir. Here he learned surfing at a very young age. 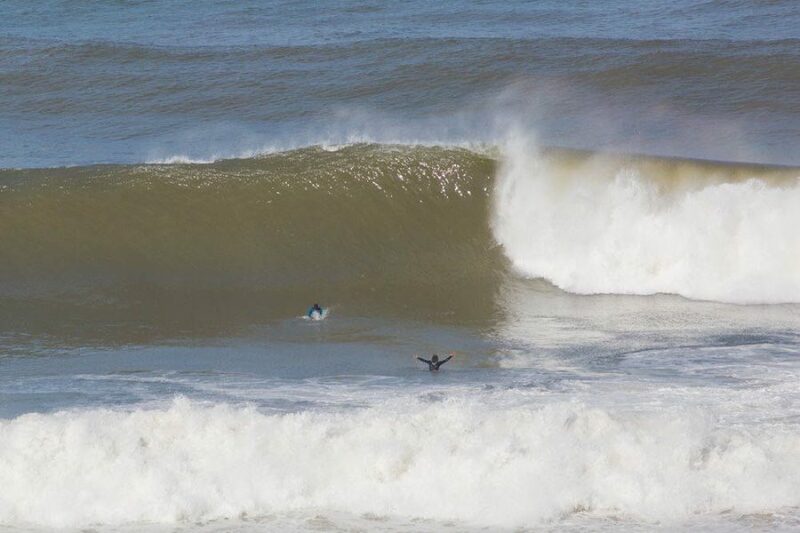 Momo’s incompatible thirst for dangerous barrels and big waves have been the reason why he moved to the UK. 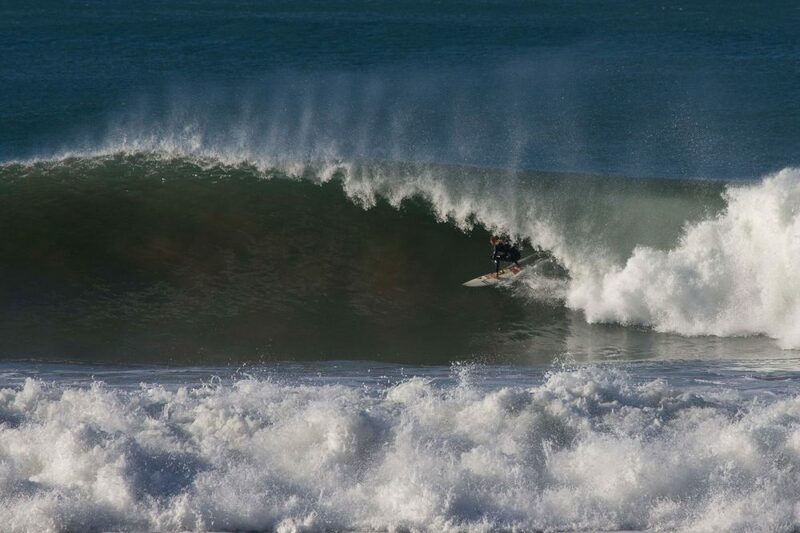 Now he is able to finance surf trips all around the world. Mohamed’s talent on a surfboard is simply natural and he really understands the forces of the ocean. His easy-going attitude along with his drive to work are the reasons for his success in and outside of the water. His personality and his looks are just as unique as his surfing style – he can make you laugh to tears while being really wise and knowledgeable at the same time. Mohamed has been part of several series on ESPN, the worldwide leading sports TV channel.